Thanks For Subscribing To Jordan Valley Campground! 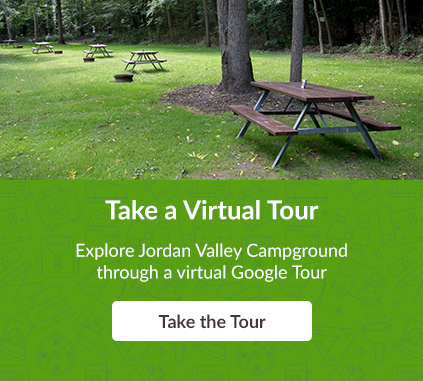 For subscribing, here are some great tips on RVing & Camping from Jordan Valley Campground & Go RVing Canada. We hope these tips and tricks will prepare you for your next trip!